Forged iron window bars and guards make a home safer. They are custom made in Mexico in simple and decorative style. 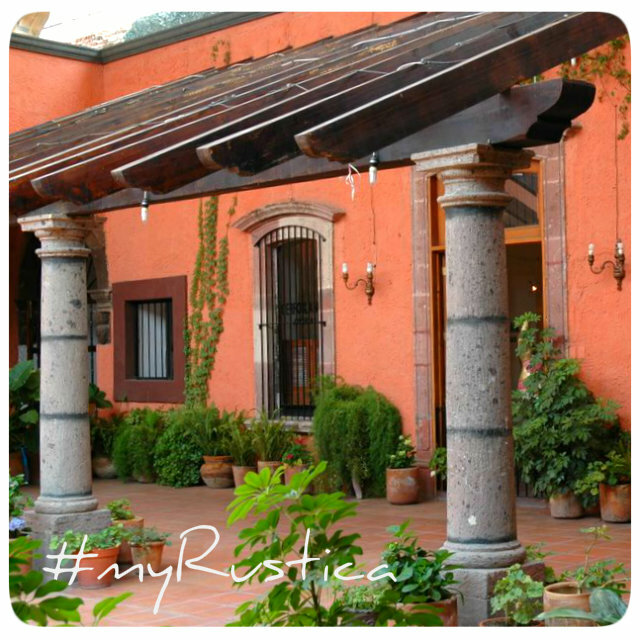 Rustica House designs are carbon copies of existing forged iron grills and rustic window boxes installed for safety as well as decorative reasons on hacienda houses of colonial Mexico since Spanish conquest. Iron Window Guards "Artisan Crafted"
Iron Window Guards "Artisan Made"
Iron Window Guards "Folk Art"
Iron Window Guards "Hand Crafted"
Iron Window Guards "Hand Made"
Iron Window Guards "Old European"
Iron Window Guards "Old World"